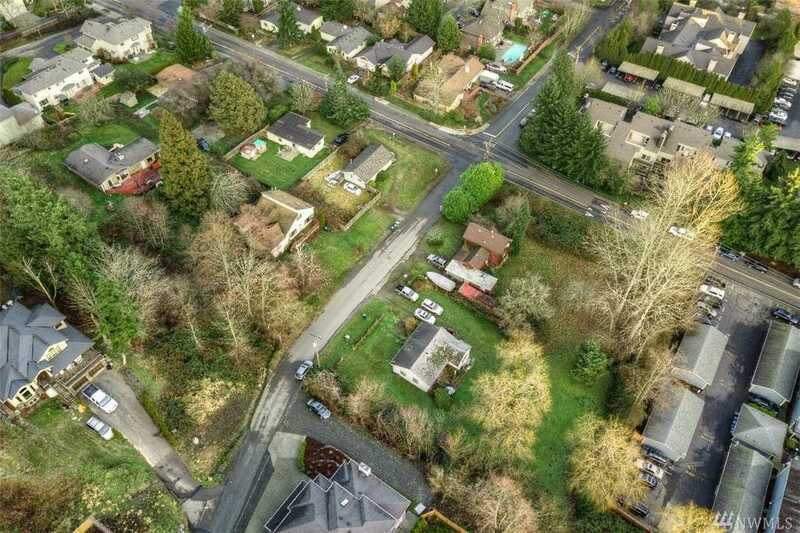 Juanita Beach 1.3+ acres of single & multi-family zoned land for sale. One block to Juanita Beach Park, one block to Juanita Village shopping. Flat and level, 5 lots offered together as a package. Great location, quiet, safe neighborhood, main bus line nearby, good schools. This development is ripe for apartments, cottages, townhouses and/or SF homes. The beach park is scheduled for significant redevelopment, increasing the area’s desirability. First time ever offered for sale. Won’t last! Directions: Take exit 20A from I-405 N. Continue on NE 116th St. Dr to NE 120th St., turn L onto NE 116th st. Continue onto NE Juanita Dr, Turn right onto 93rd Ave NE, turn left onto NE 120th St. Land on left. Please, send me more information on this property: MLS# 1235360 – $5,450,000 – 9205 Ne 120th St, Kirkland, WA 98034. I would like to schedule a private showing for this property: MLS# 1235360 – $5,450,000 – 9205 Ne 120th St, Kirkland, WA 98034.